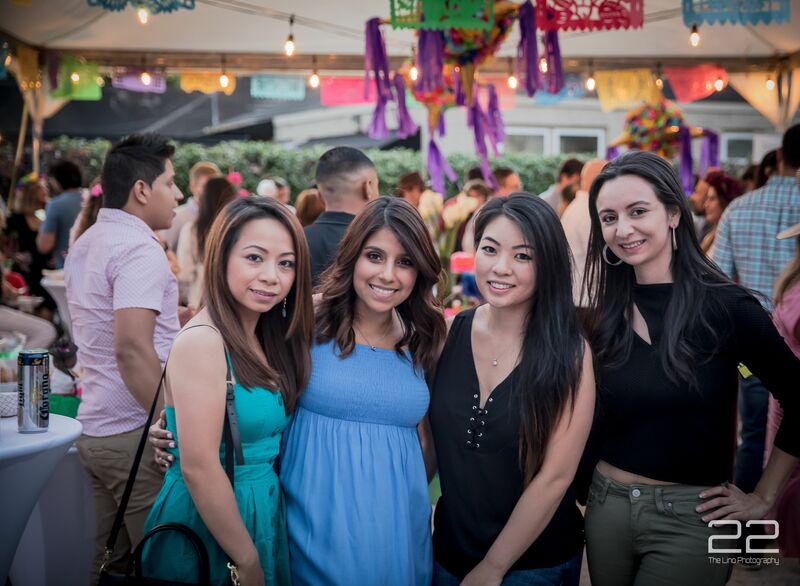 Thanks to all who came out to support All Our Hearts Ministry! 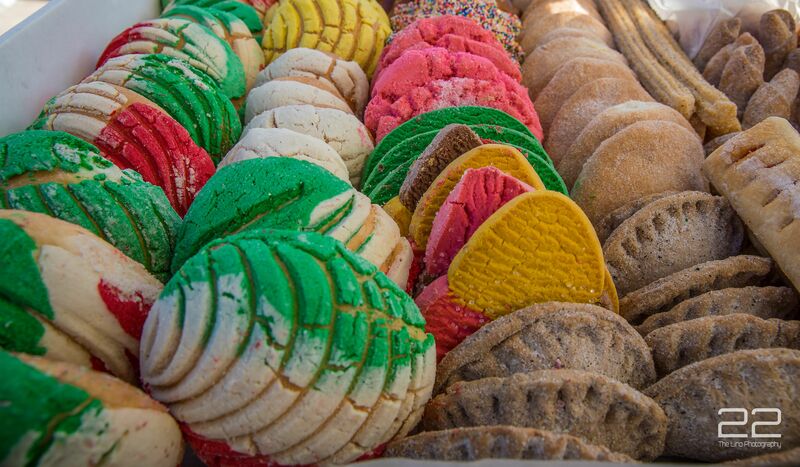 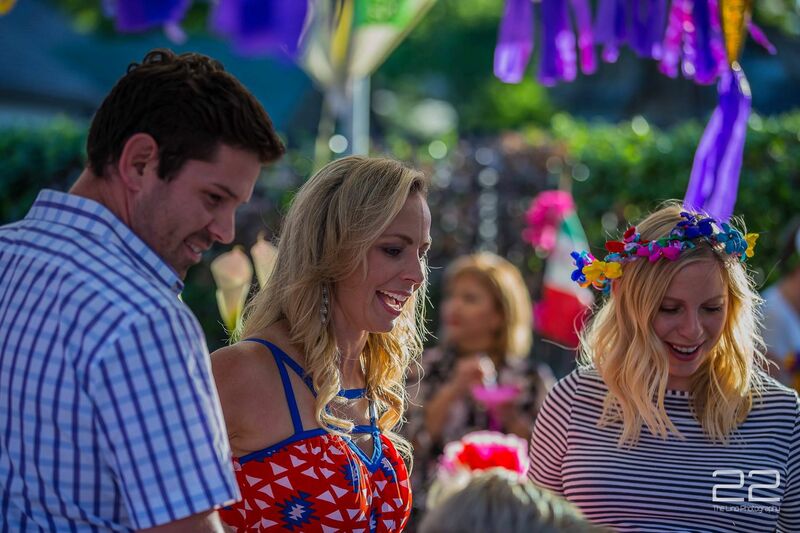 The heart of Cinco de Mayo was a huge success. 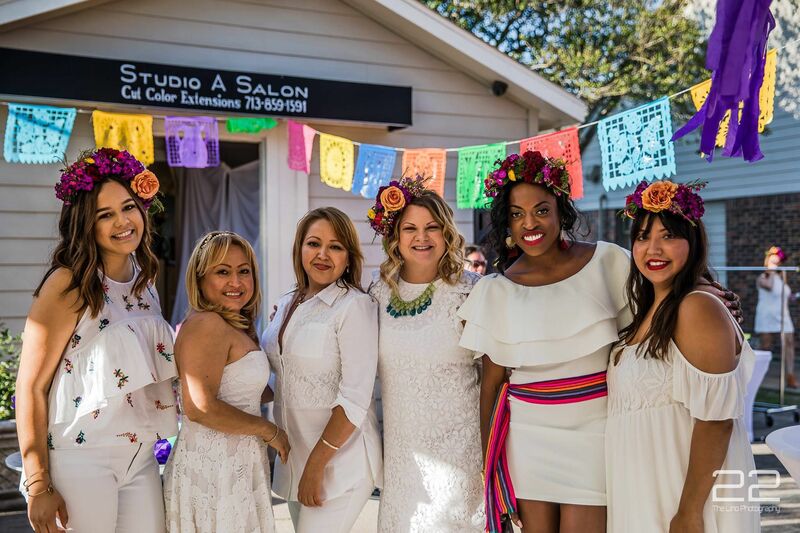 Studio A Salon Presents The Heart of Cinco de Mayo Family Fiesta co-hosted by The Muse Emporium to benefit All Our Hearts Ministry. 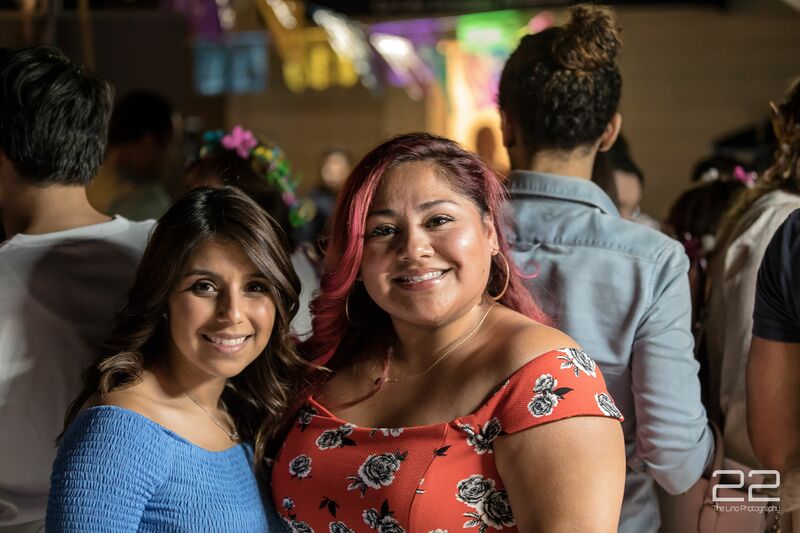 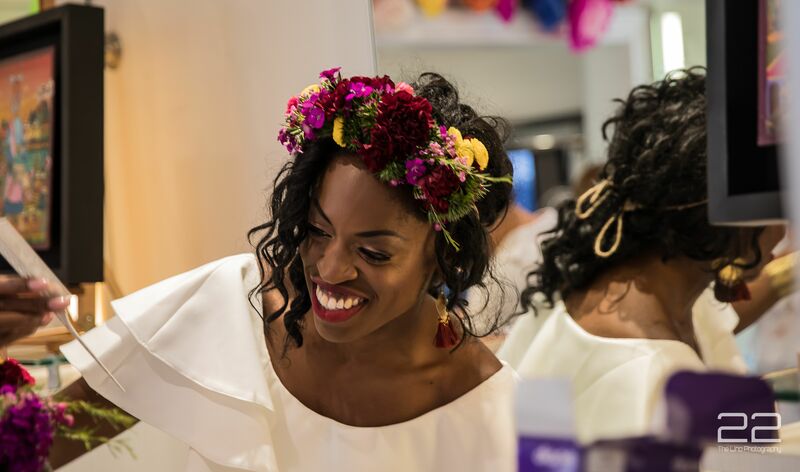 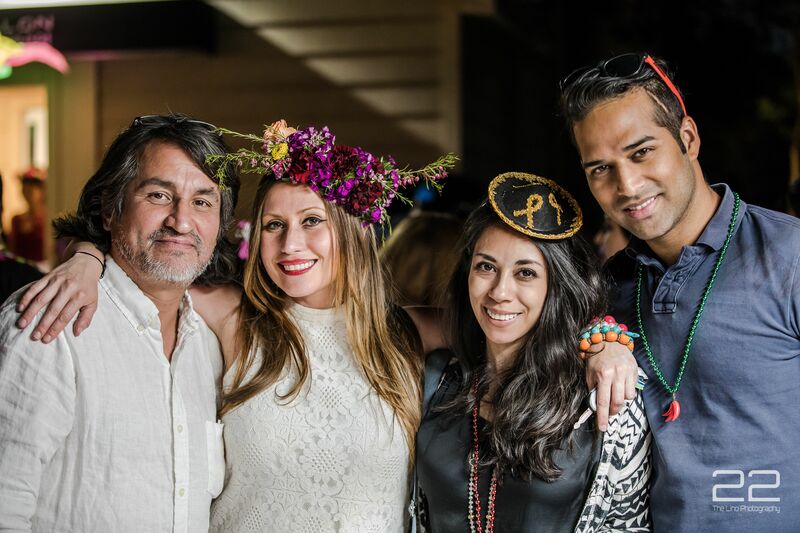 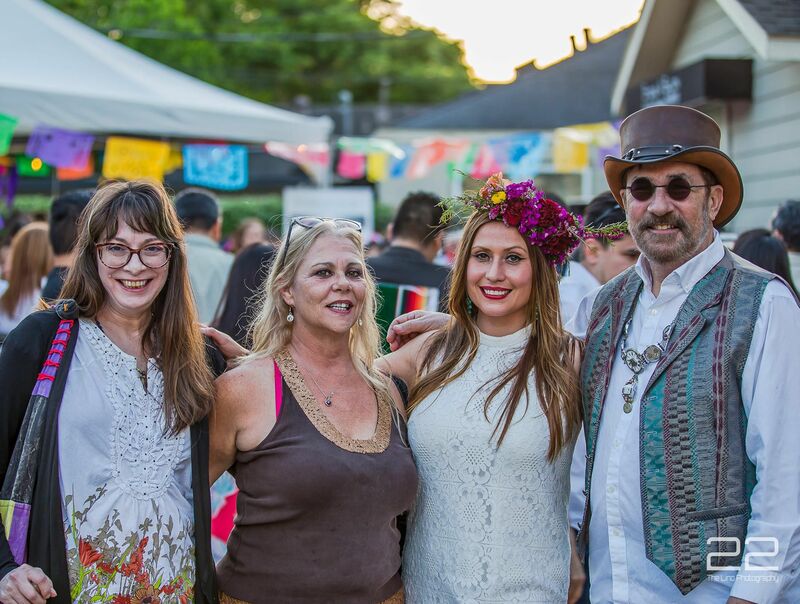 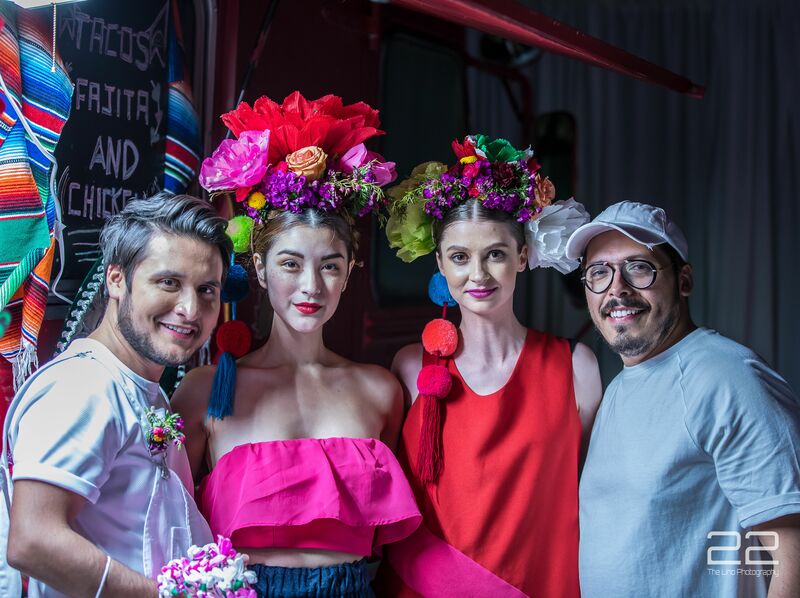 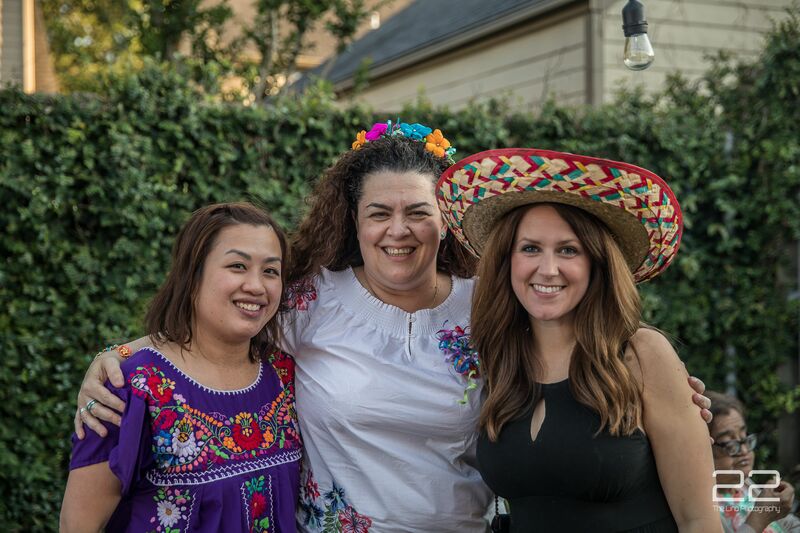 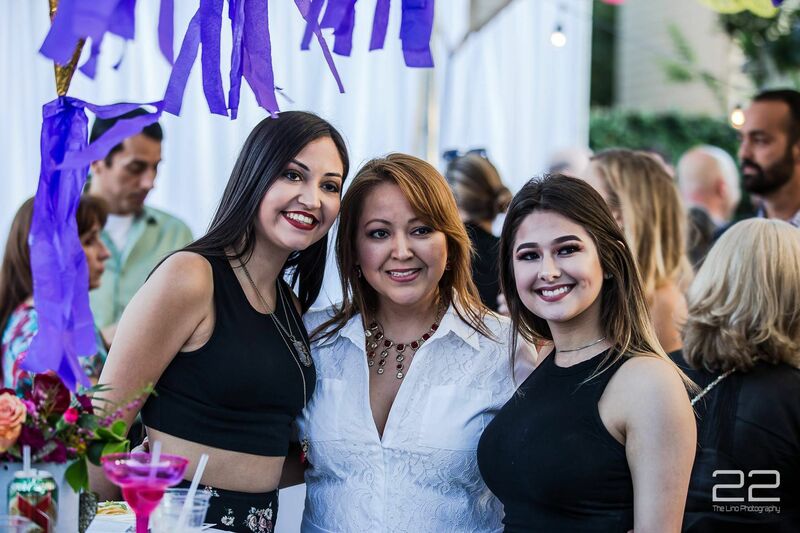 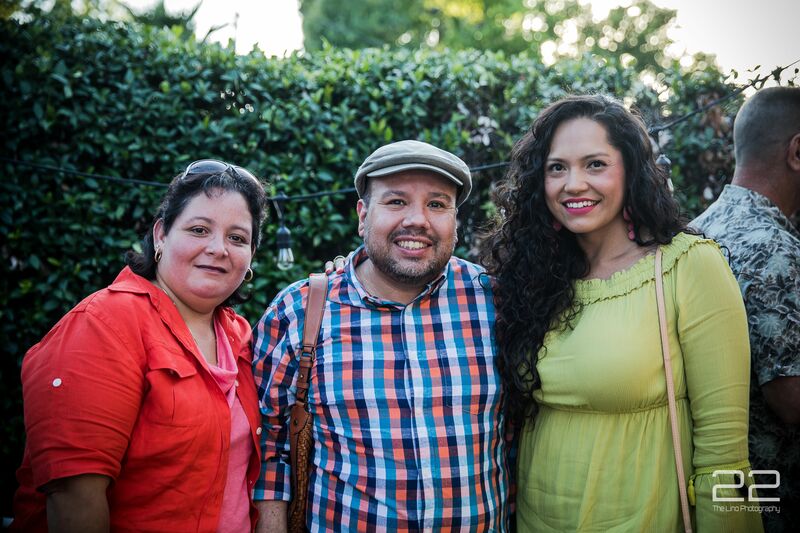 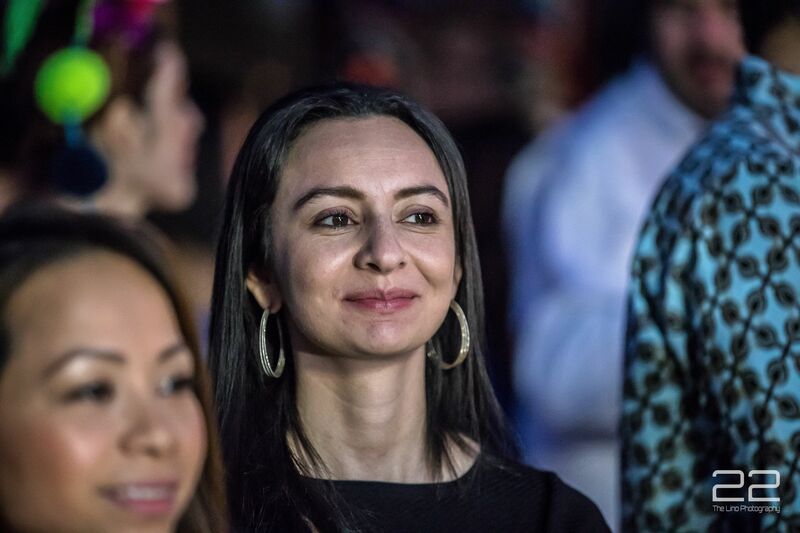 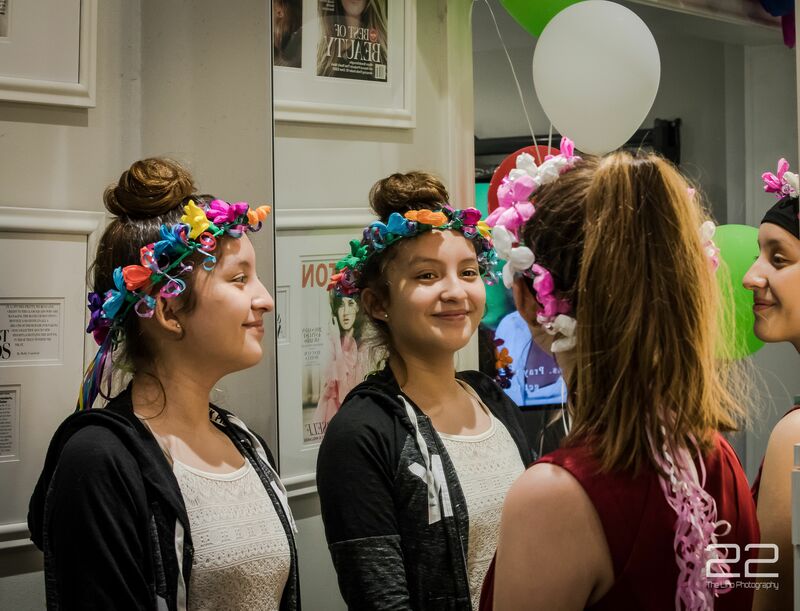 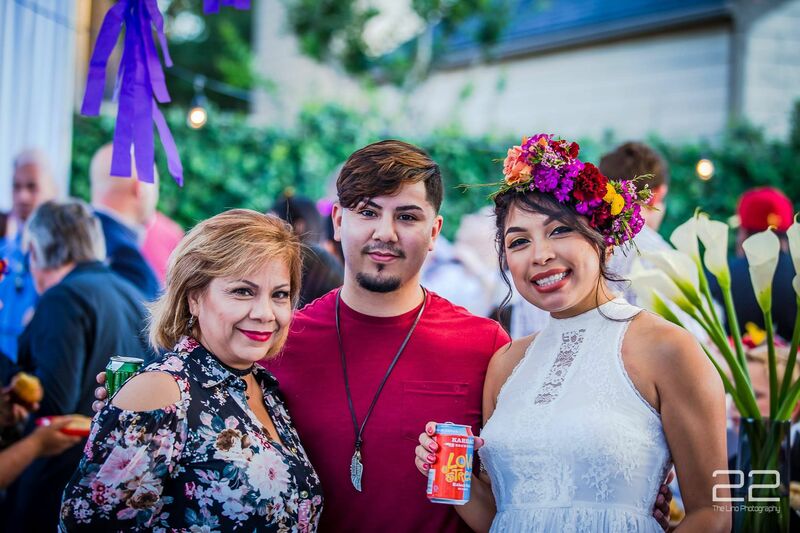 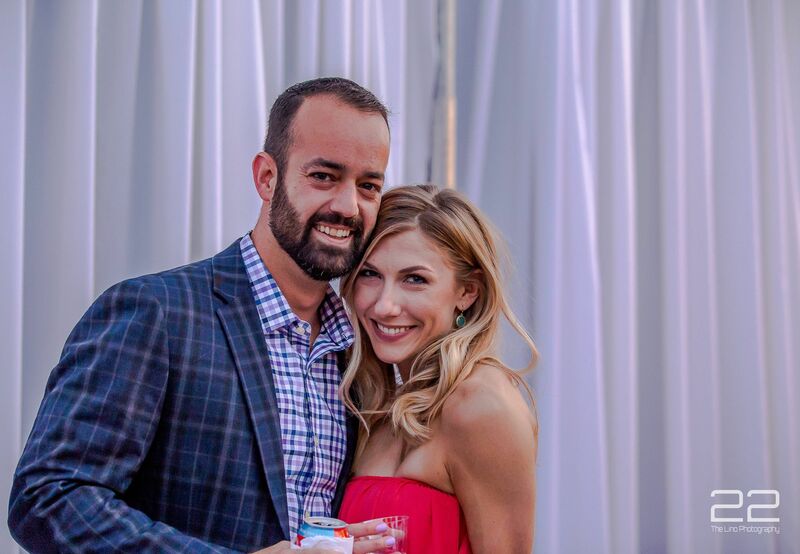 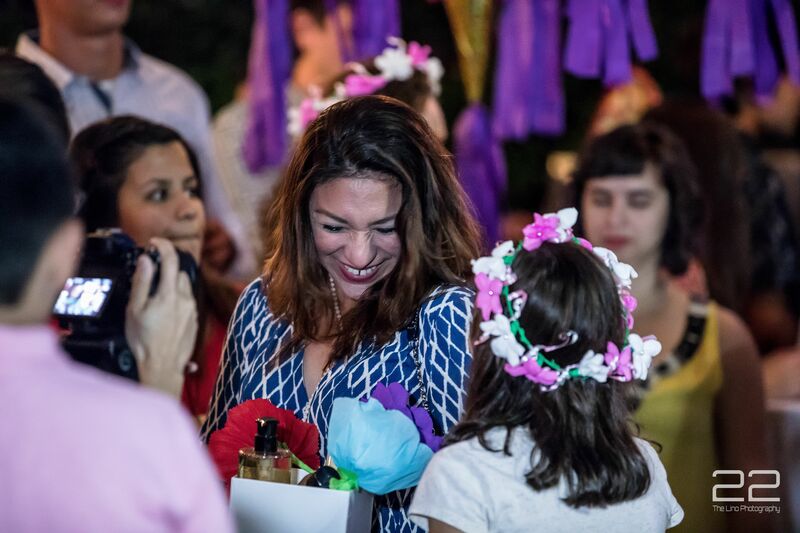 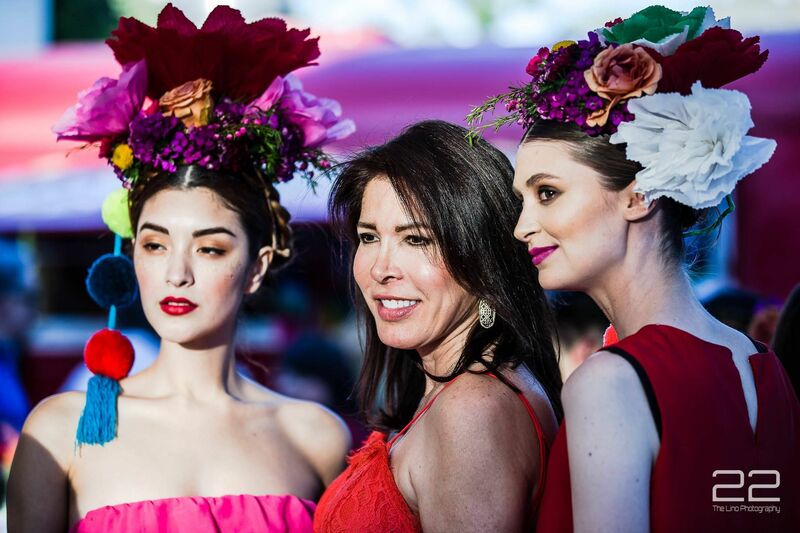 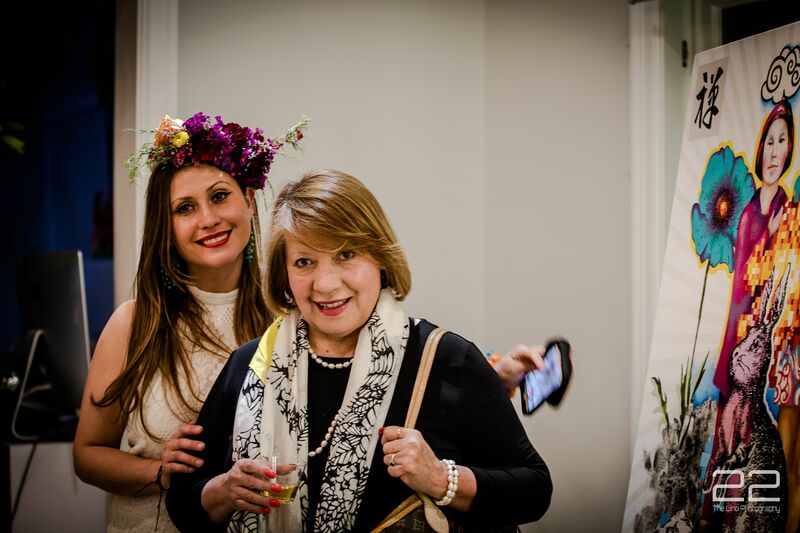 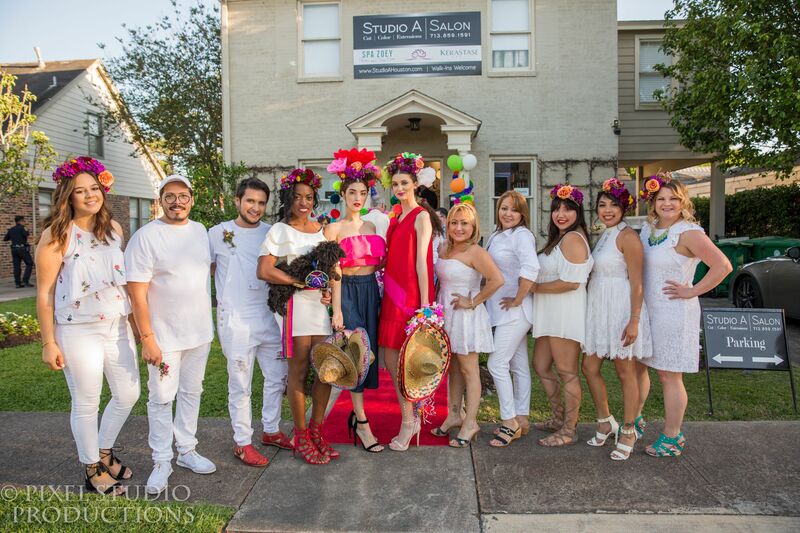 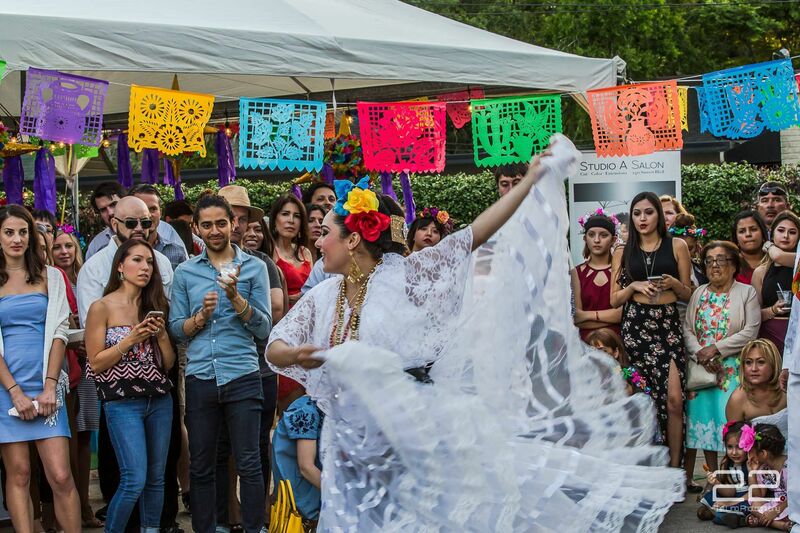 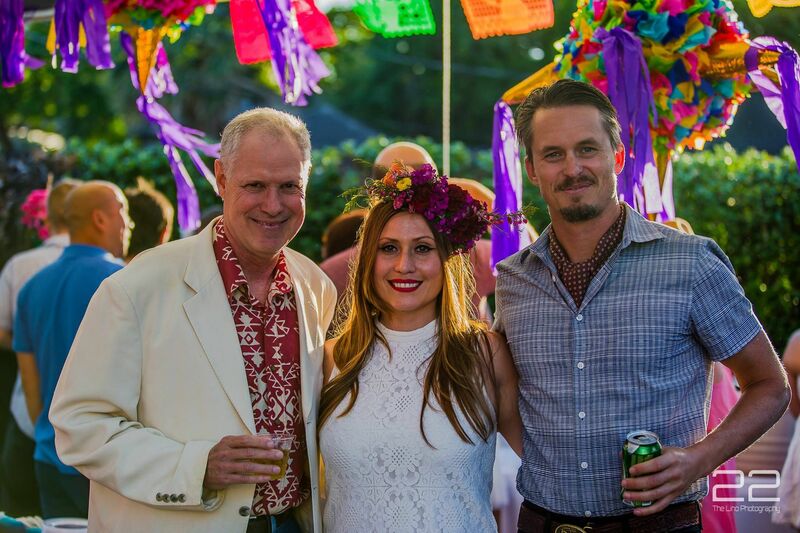 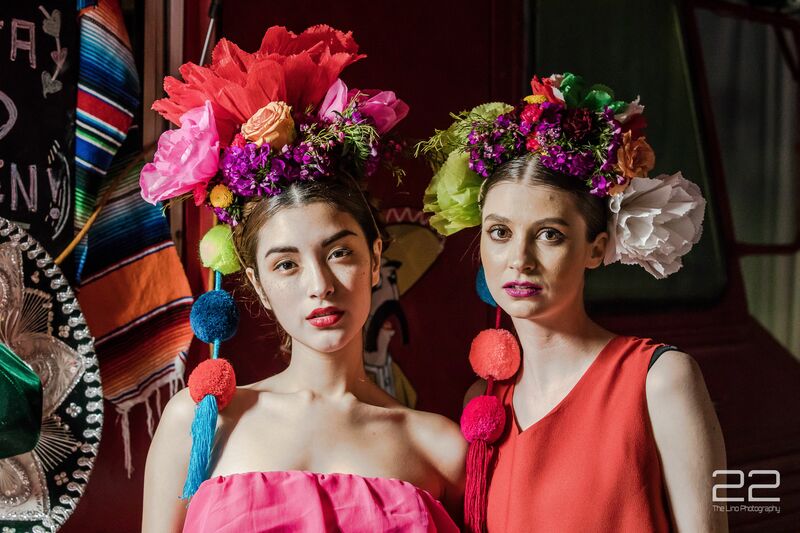 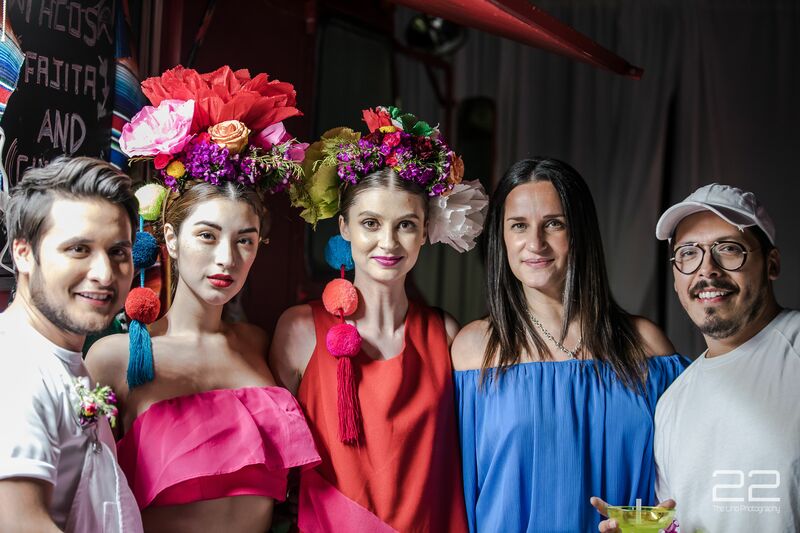 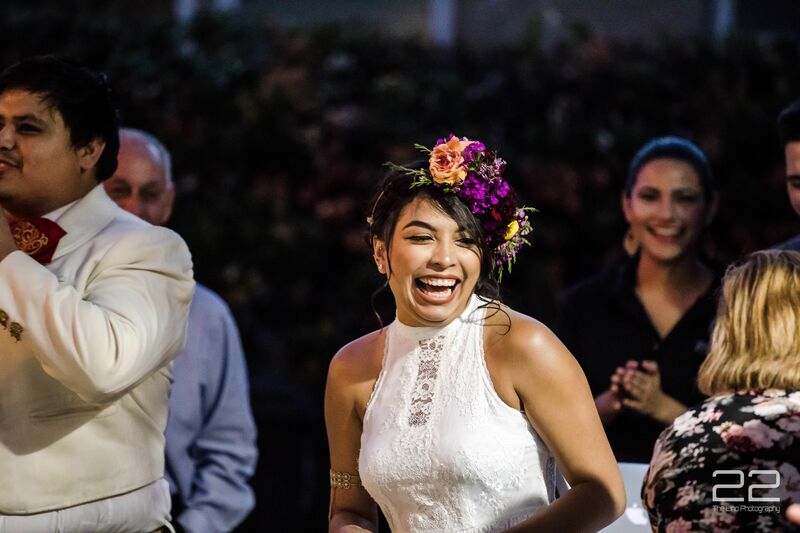 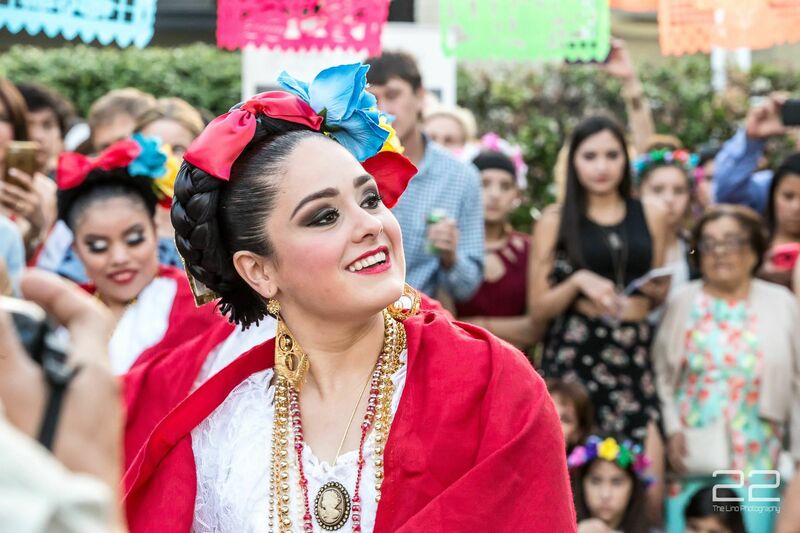 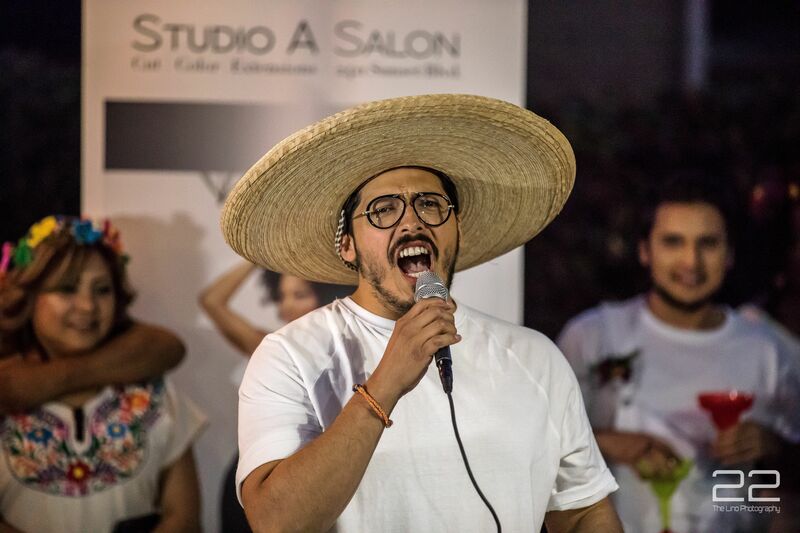 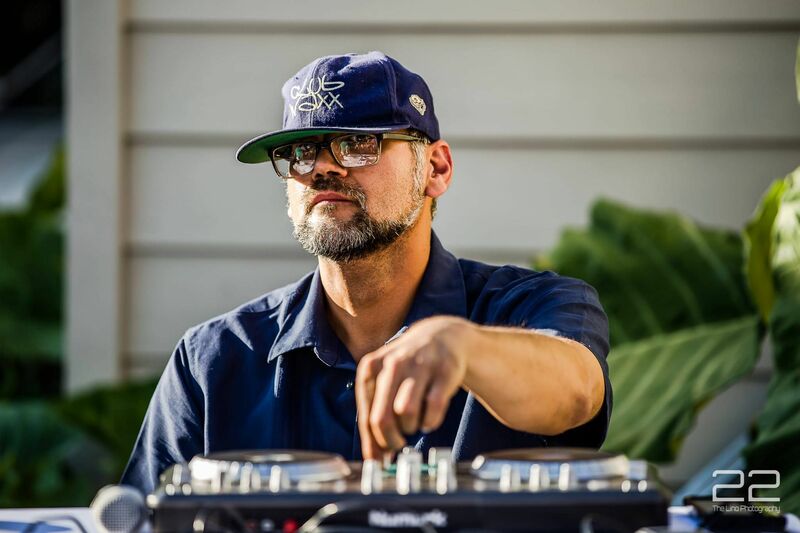 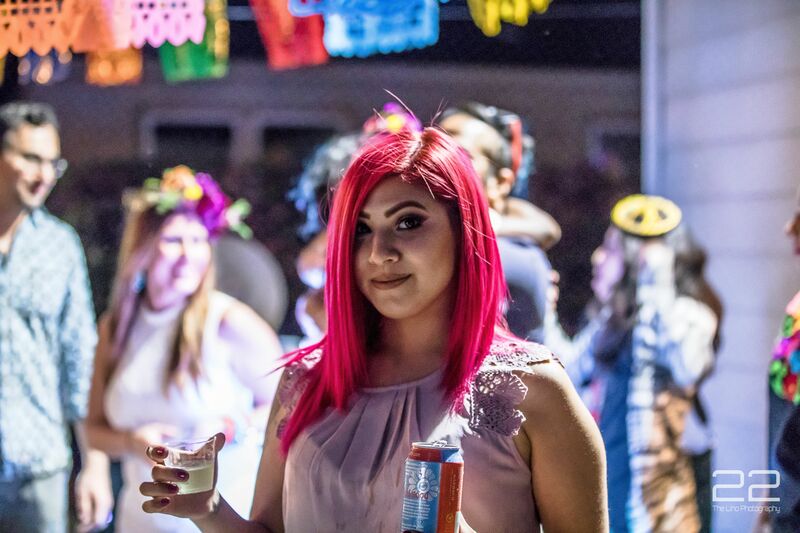 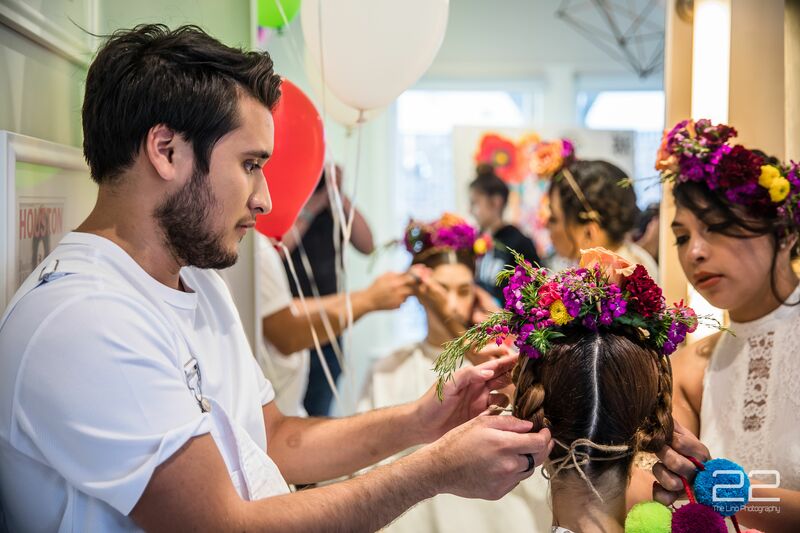 Studio A Salon and The Muse Emporium celebrated Cinco De Mayo in style with an action packed evening honoring the rich culture of Oaxaca, Mexico. 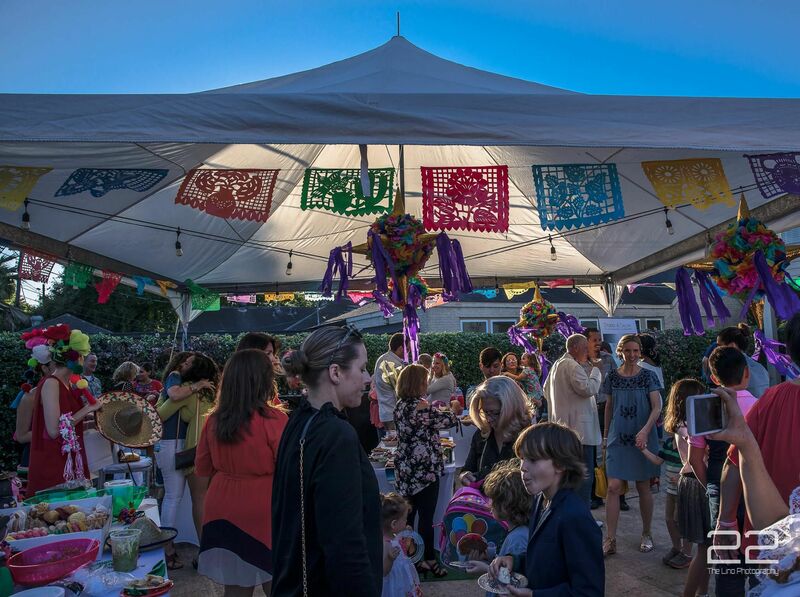 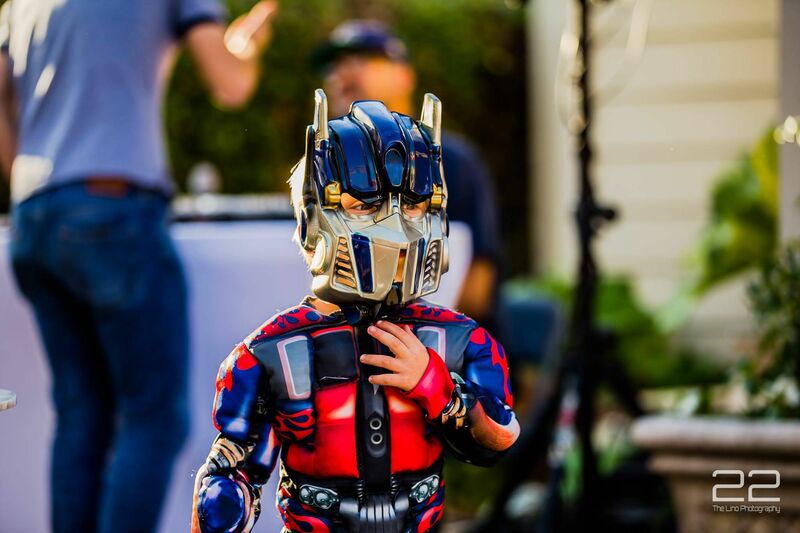 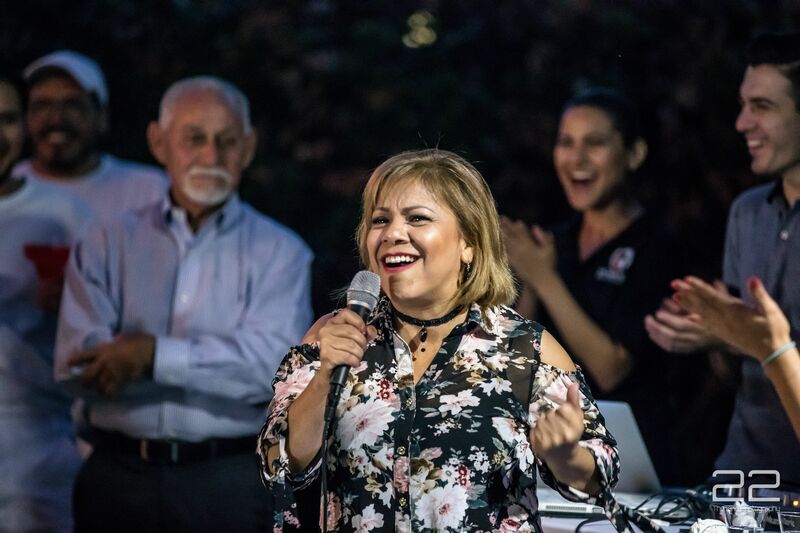 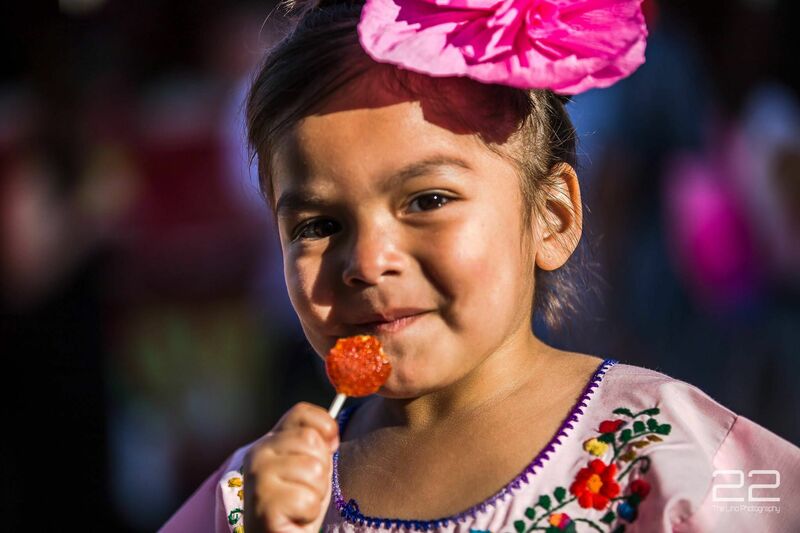 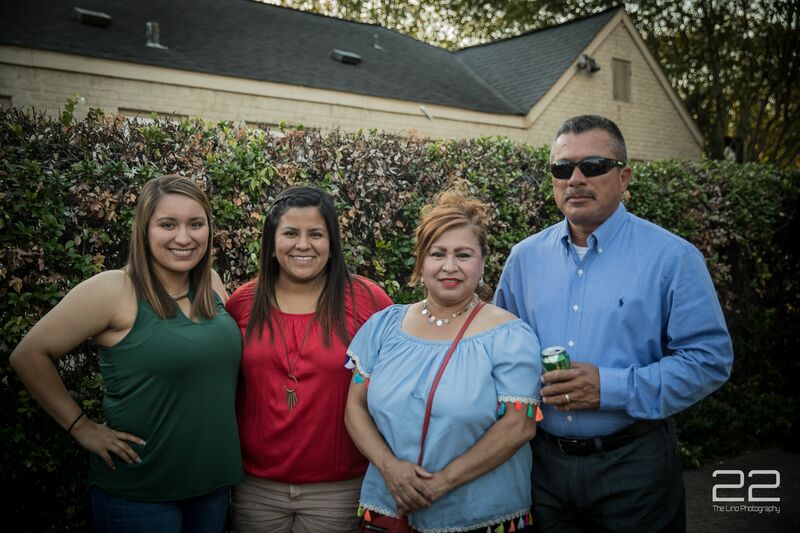 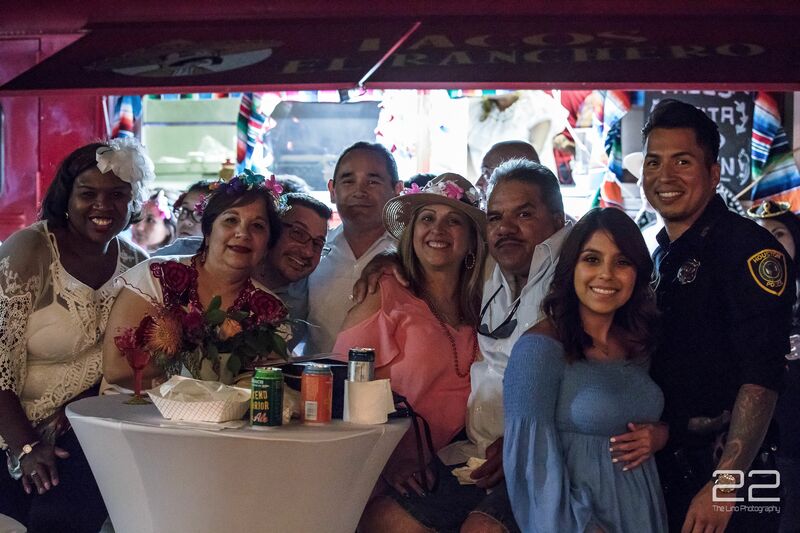 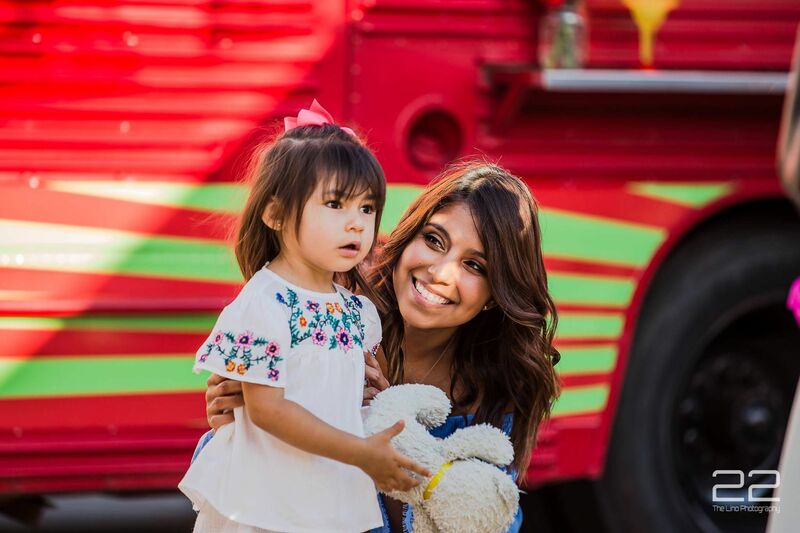 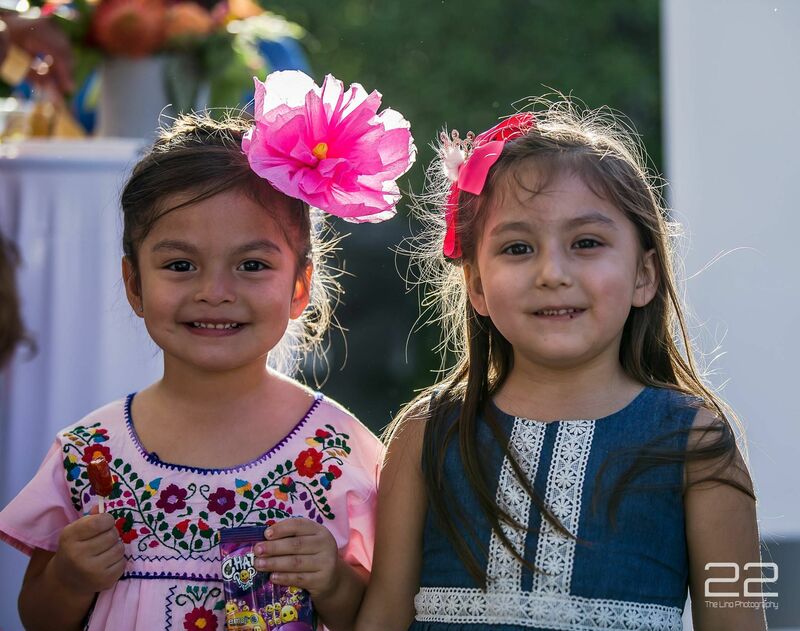 This year’s family friendly fiesta had an artistic flair and included fun activities and entertainment for the whole family! 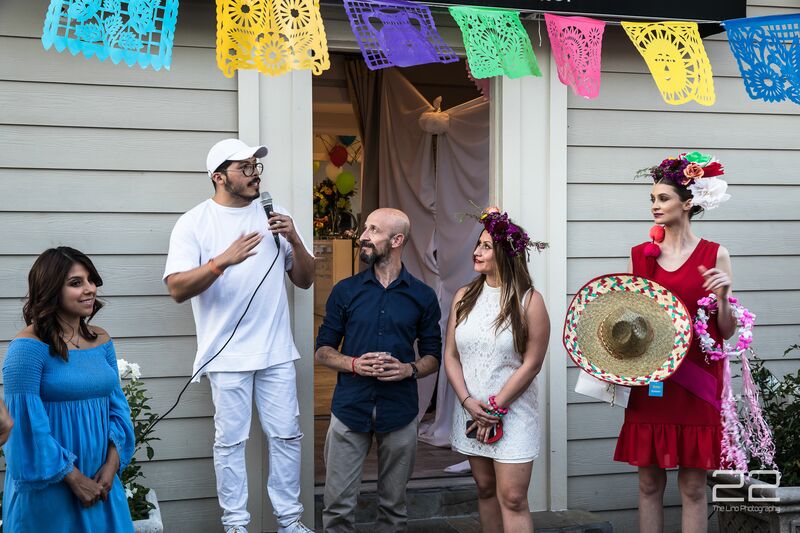 Major highlights of the evening include: a POP-Up Art show featuring original paintings by Oaxacan Artist Jorge Pinzon Casasbuenas, kid and adult friendly games, Traditional Mexican food and beverages, lively entertainment and Traditional Mexican dancing by Sin Fronteras Ballet, music by Fernando Rico aka Soul Tower 606, Tacos by El Rancho Taco Truck, a sneak peak fashion preview from the designer Victor Renavato - VICREN and stunning festive hair and makeup creations by the brilliant team at Studio A Salon. 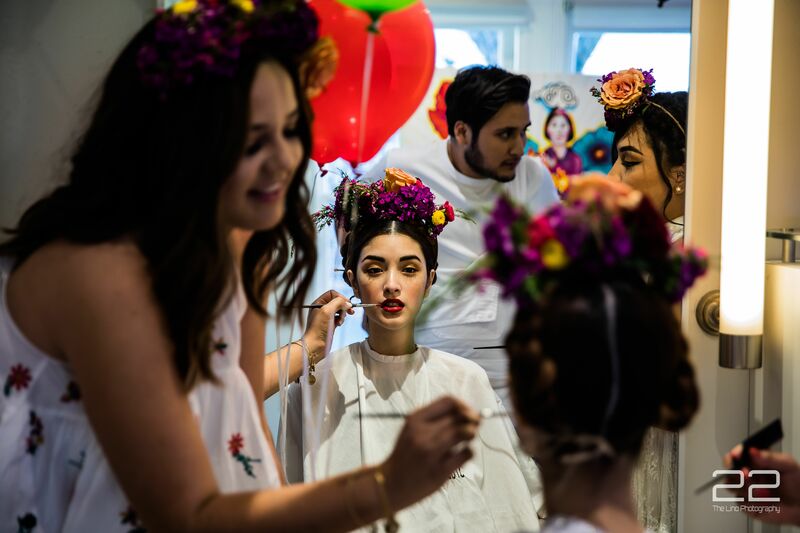 Hair and Makeup by Studio A Salon. 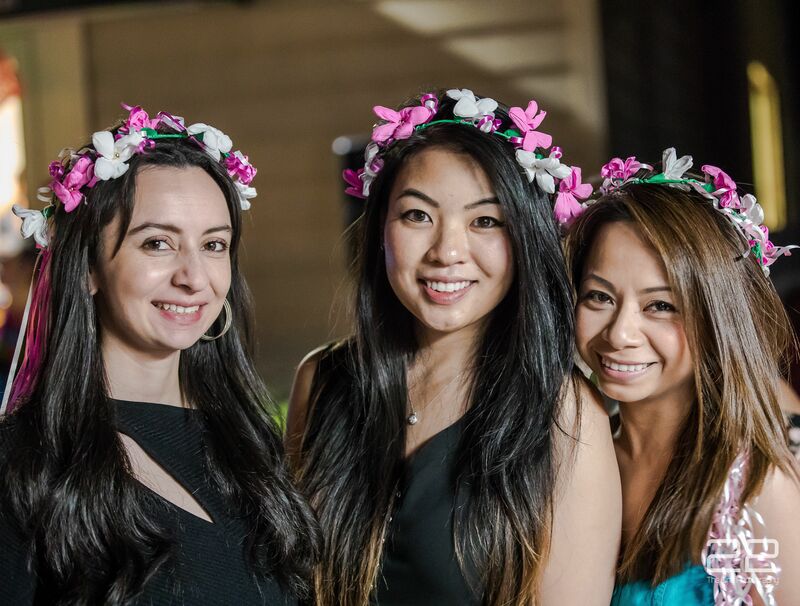 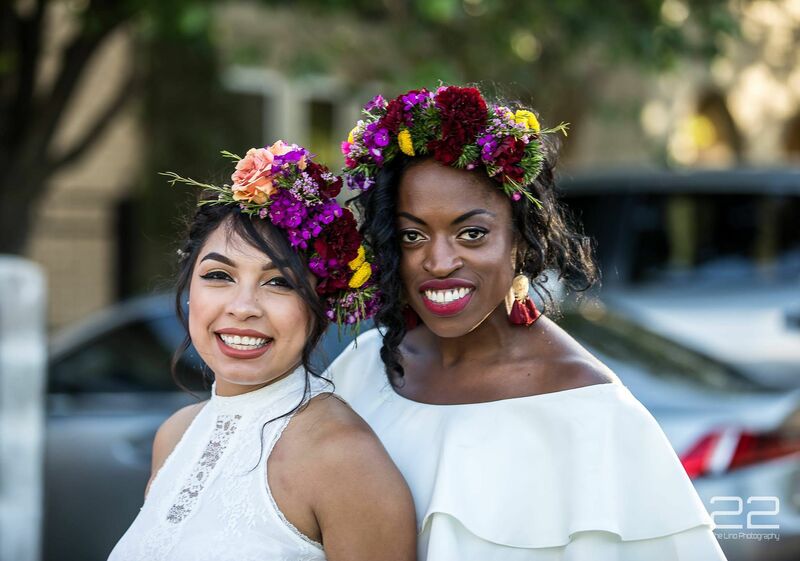 Flower crowns by Thorn Floral Studio. 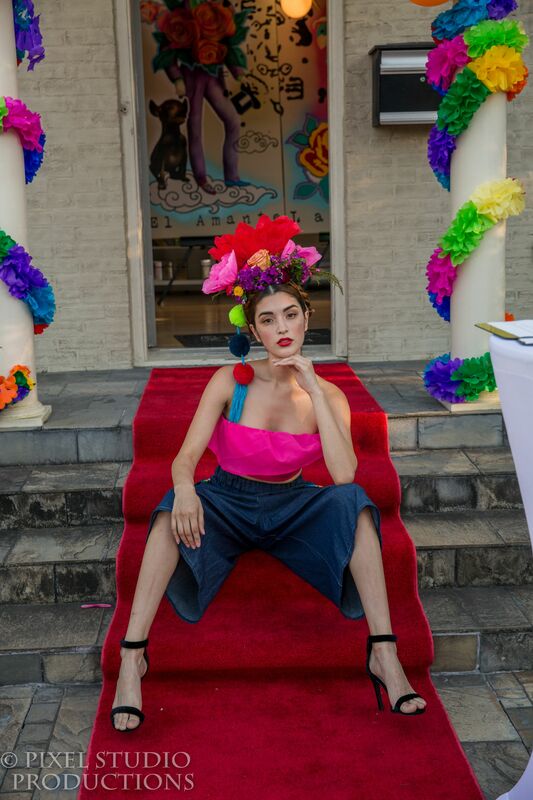 Apparel by Vicren. 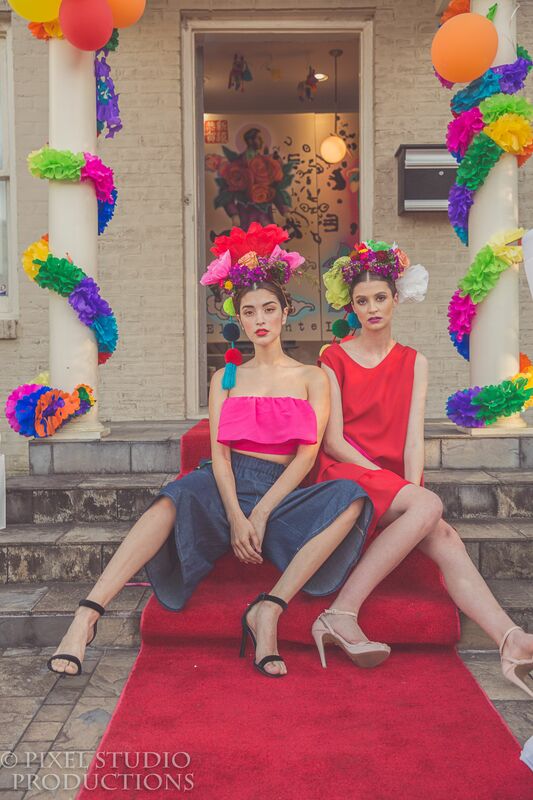 Models by BEAZ Talent. 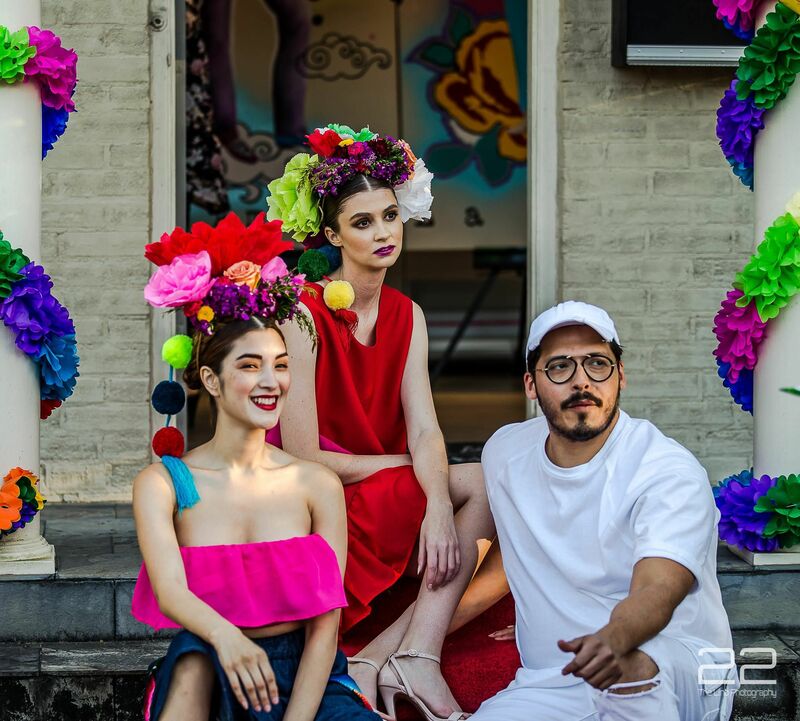 Art by Jorge Pinzón. 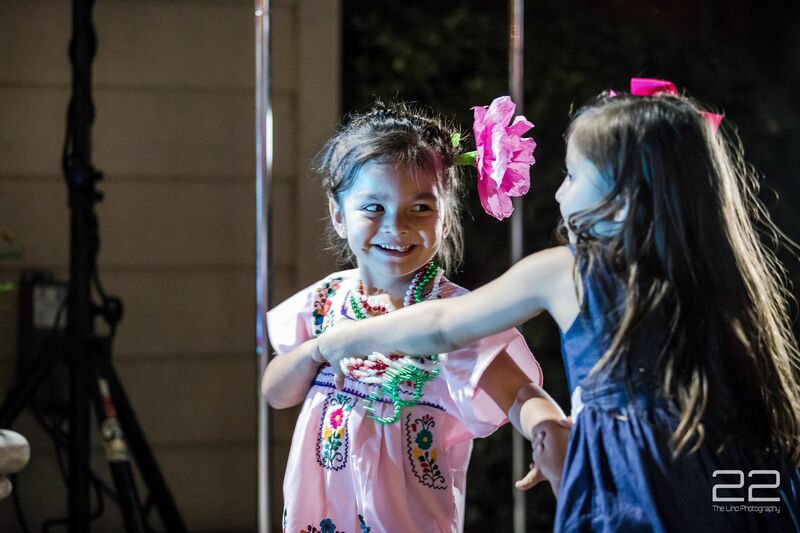 Folkloric Dancers, Cinco De Mayo Kids Creative Corner, Custom Mixologists, Taco trucks, Art Charity Auction, and music by DJ: Soul Tower 606 About All Our Hearts Ministries All Our Hearts Ministries is a 501(c)(3) non-profit organization that offers free specialized medical services to low-to-no income families within Texas and Oaxaca Mexico. 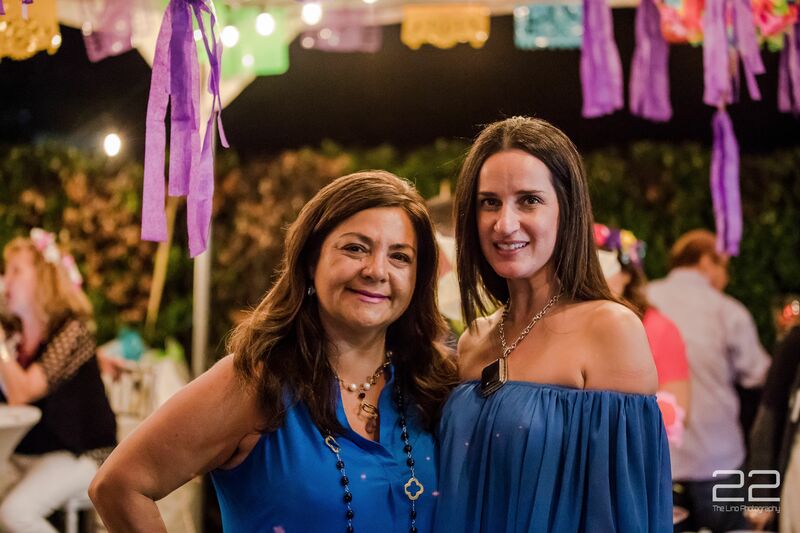 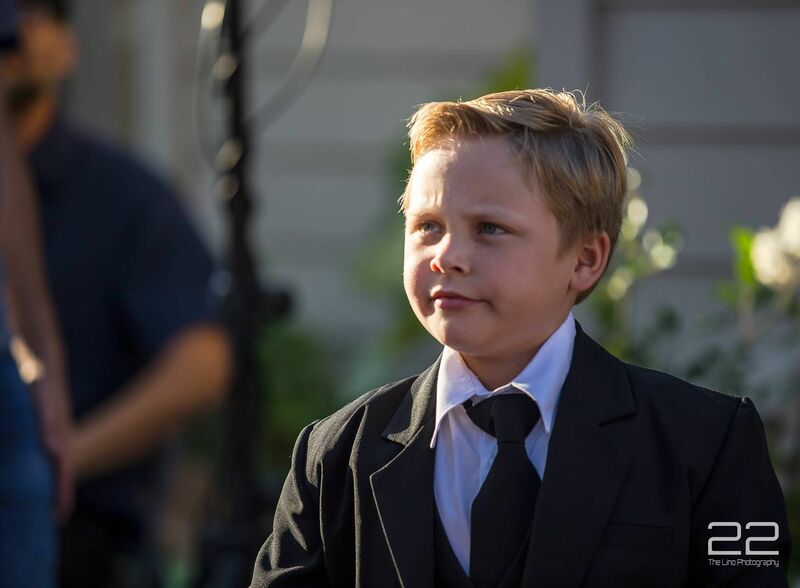 The non-profit organization was created to provide urgent treatment and preventative medical care to those in need. 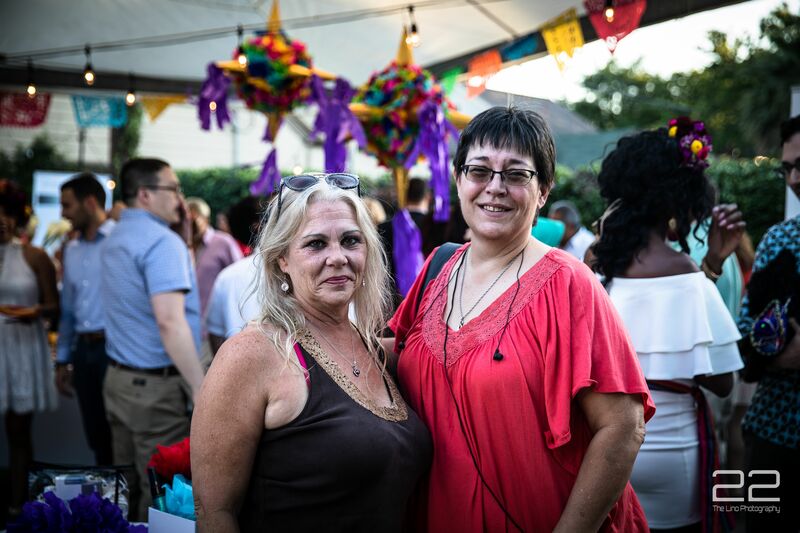 For more information or to find out how you can help, please visit www.allourheartsministry.org.